SAGAL: ...We're always happy to report on people trying to make the world just a little better. Faith, PETA, known as the People for the Ethical Treatment of Animals, having already ended all cruelty to actual animals - that's done. They fixed it. They're now trying to change what? FAITH SALIE: Oh, they're trying to change the way - our idioms that involve animals. SAGAL: They're trying to change our animal metaphors. That's right. SALIE: I just brought home the bacon with that answer. PAULA POUNDSTONE: Is that true? SAGAL: ...Leading to a protest from the People for the Ethical Treatment of Scones. SAGAL: Instead of bring home the bacon, bring home the bagels. SAGAL: That's what they want you to say. PETER GROSZ: Bring home the bagels. SAGAL: Don't say that. Don't do that if you're in the Midwest and you have a visitor from New York 'cause they will just not shut up about how bad your bagels are. SALIE: I do have to give props to our French exchange student, Brigitte (ph), in high school, who couldn't get a grasp of all the idioms. And she'd say, (imitating French accent) oh, two birds dead. SAGAL: We have some more for PETA, in case they need more. Like, that was the straw which the camel refused to use 'cause it was ecologically irresponsible. SAGAL: Like, there's more than one way to shampoo a cat. GROSZ: Shooting ducks in a barrel. POUNDSTONE: You know what? They'd rather be skinned. SAGAL: When we come back, we celebrate 20 years of being tolerated by NPR with two of the people who tolerated us the most, Robert Siegel and Nina Totenberg. And all of you who never exercise, we've got another excuse for you. 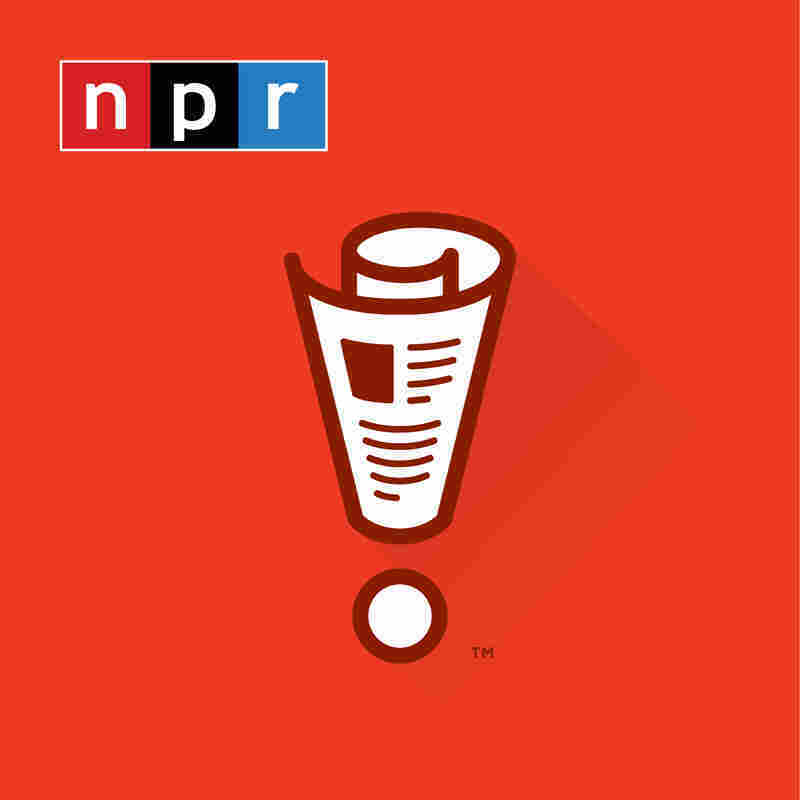 That's all in a minute on WAIT WAIT... DON'T TELL ME from NPR.